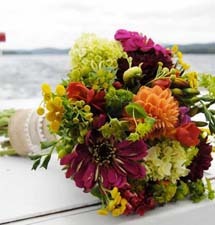 Searching for the perfect flowers for your Adirondack wedding? 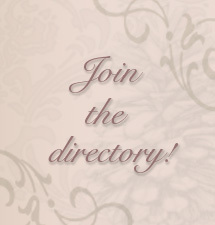 Here you’ll find florists who can create your perfect flower arrangement, from simple bouquets to towering displays. From roses wrapped in lace to rustic centerpieces accented with daisies and birch bark, call upon these Adirondack florists to realize your vision.